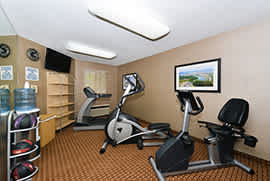 The MainStay Suites Chattanooga hotel is conveniently located near Hamilton Place Mall, one of the Southeast's largest shopping malls and The Tennessee Valley Railroad. 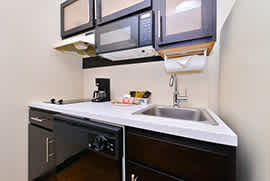 The MainStay suites, offers spacious and stylish suites designed with the extended stay guest in mind. 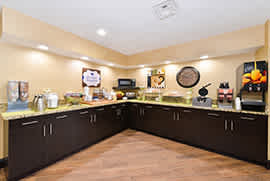 Hotel amenities include fully equipped kitchens with microwaves, refrigerators, utensils, dishes, cookware and dishwashers. 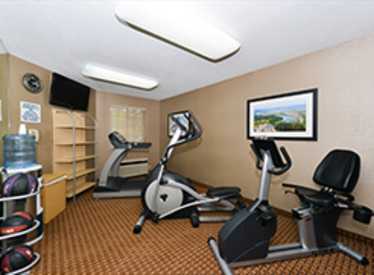 Additional in-room amenities include irons, ironing boards, and either a sofa sleeper or recliner. 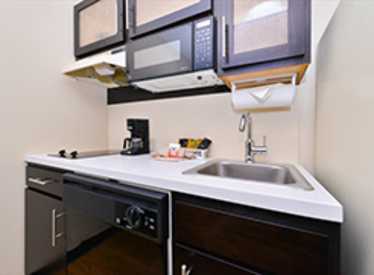 Guest laundry facilities are located on the property for added convenience. 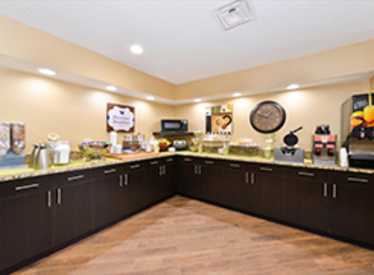 We also offer a free continental breakfast. 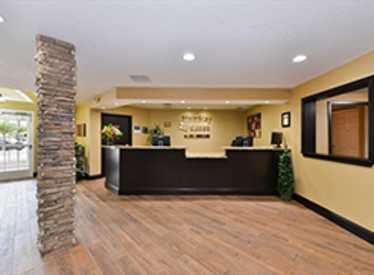 Whether you are traveling for business, taking an extended stay vacation, or relocating, our suites offer plenty of room for longer stays. 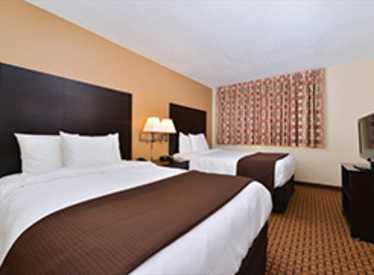 All the put-your-feet-up comforts you can’t live without.